The internet keeps evolving every day and more exciting innovations continue to surface. 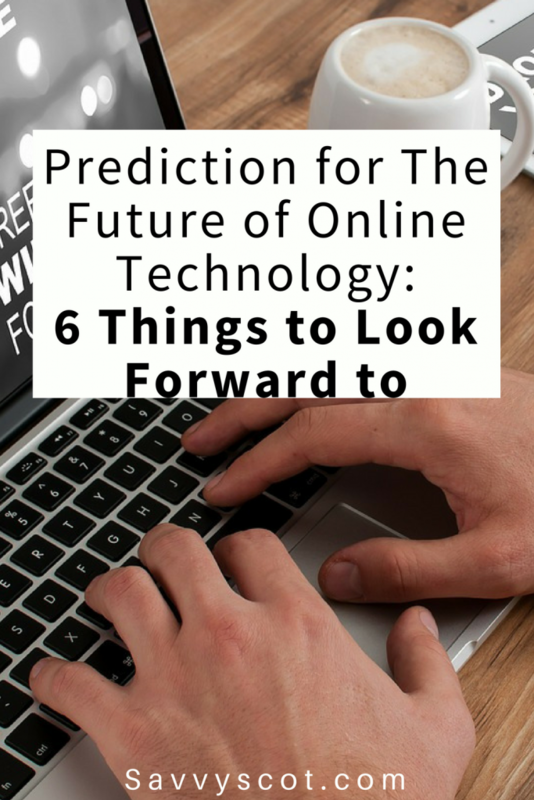 For a quick glance at what the future of online technology holds, read on. Algorithms are getting better at obtaining and serving relevant content. When you combine that with the rise in the availability of connection, you have a winning formula to ensure users always have access to instant entertainment and information that they actually want to see. Individualised content streams provide marketers with narrower target audiences, meaning ad spend will be money well spent. This is already happening, but it will even be better in the future. Being able to perform a Google search with your mind may sound like something from a sci-fi movie, but the technology is already out there. Paralysed patients can operate their computers and TVs with their thoughts and there are prosthetics which amputees can control with their brains. It is not unimaginable that this technology will be applied in other ways sometime in the future. There are no limits in sight for how social media interactions can evolve. We can expect our digital profiles to be even more closely tied to us and we might be able to create and share content in even more interactive and immediate ways. Imagine social media facilitating interactions using augmented reality glasses or contact lenses connected to the internet. Now is the time to learn how to up your social media game because when changes like this come, they are swift. Businesses may soon have to hybridise digital and traditional models advertising models because augmented reality will become widespread. From shopping virtually at a physical store to seeing pop-up ads that appear when you pass by a store, there are endless ways to optimise reality. If you aren’t used to speaking with bots yet, you will soon enough. Today, bots are commonly used in customer service, but they’ll soon be widely adopted for much more than that. This is another one that might feel like something out of a sci-fi flick, but there is a good chance natural language bots will become normal parts of our daily lives. There can be no denying that mobile and social payments are here to stay. There is so much opportunity for businesses around the world to tap into the fintech market because people are never going to stop having to make payments. We can expect to see more innovative uses of blockchain and wider adoption of cryptocurrency. Even more, we could see more sophisticated biometrics to facilitate faster shopping. A day will come when a seller would only have to scan your eyes with your mobile device. Whether these innovations come next year or in a decade, they will be here soon enough.